Are you looking for a well-paying job? 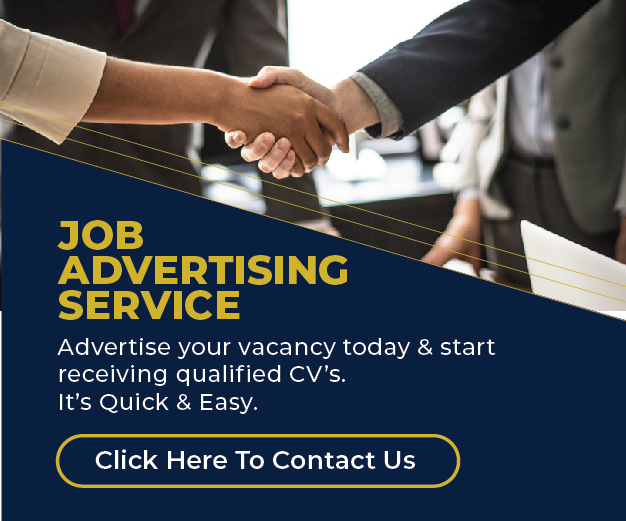 Apply here for the latest job vacancies available at top companies such as Telkom Kenya, Huawei etc. Provide support to staff at ARO in their work by ensuring cleanliness of the office, serving refreshments and supporting in petty errands. Bachelor’s Degree or above, in IT/Electrical & Electronics, Telecommunication /Computer Science or relevant major from a recognized University. Processing payments as per established procedures and policies and capturing invoices/certificate of contract into the system.